All stationery is printed on recycled paper. 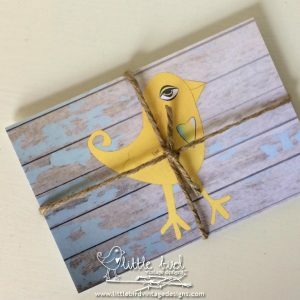 Brown recycled Kraft envelopes are provided with note cards. 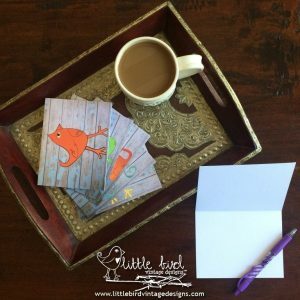 With each set of stationery purchased, 5 meals are donated to children in need, Buy Love, Give love!